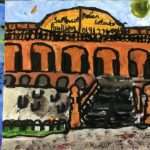 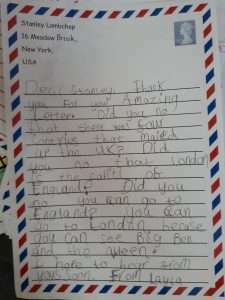 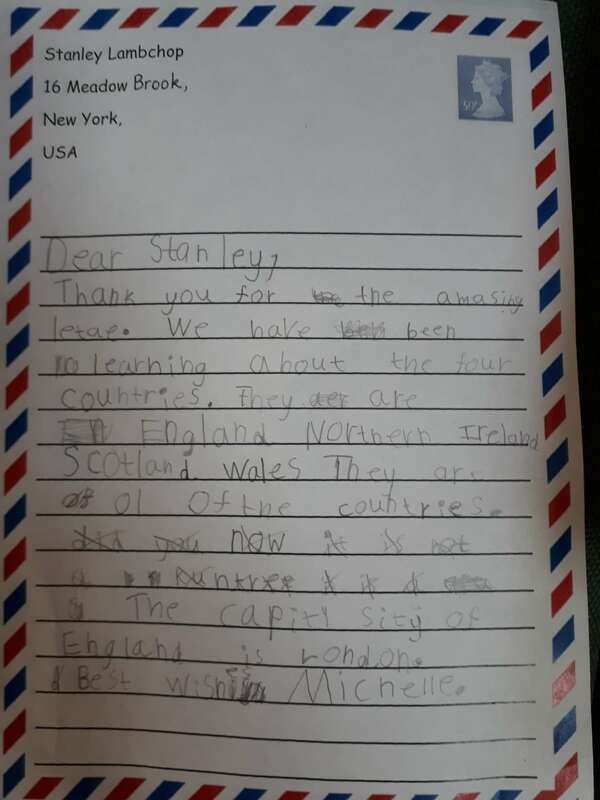 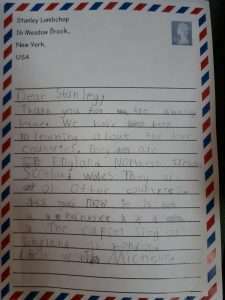 We received another letter from Stanley asking us about the country we live in. 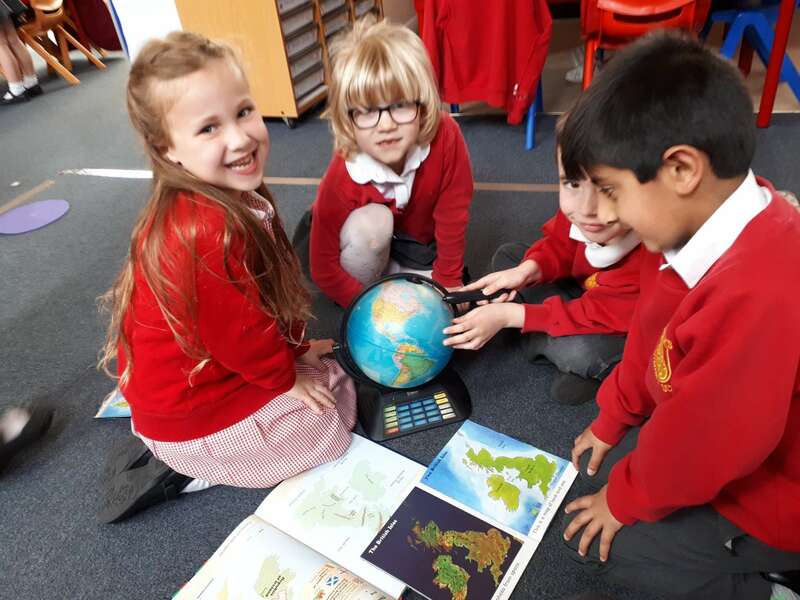 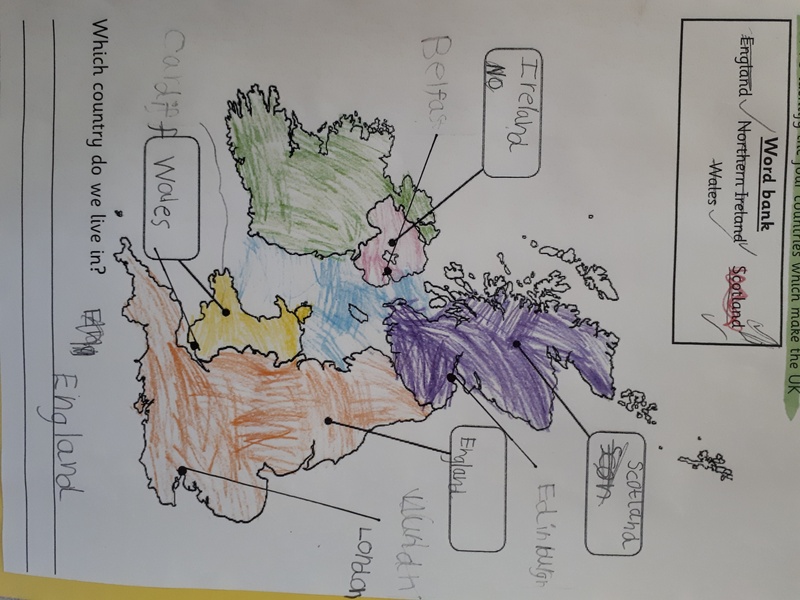 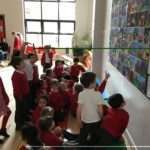 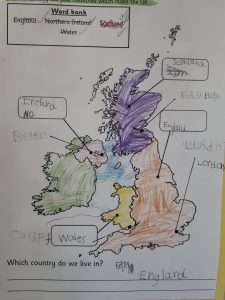 We used atlases and globes to learn more about the United Kingdom. 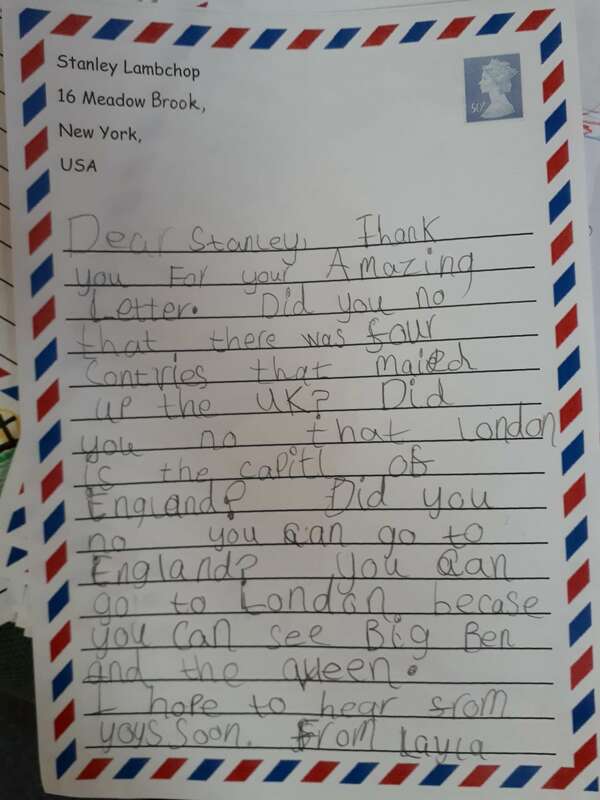 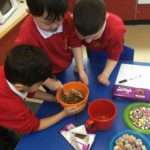 After gathering lots of facts we wrote back to Stanley to share this information.